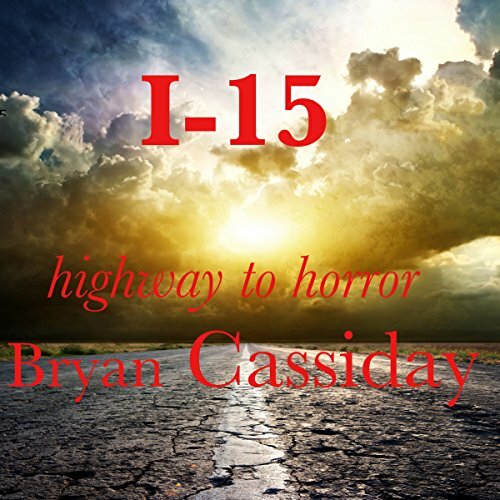 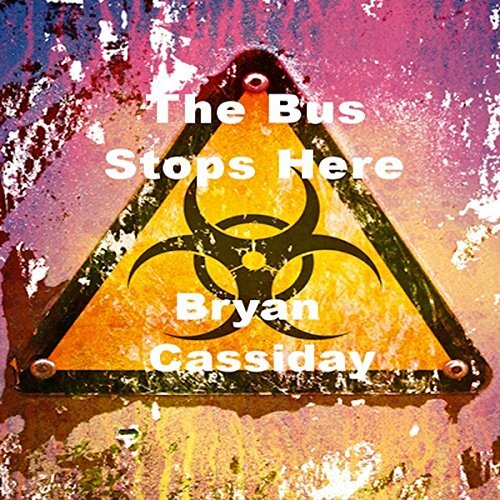 Bryan Cassiday has published thirteen novels. 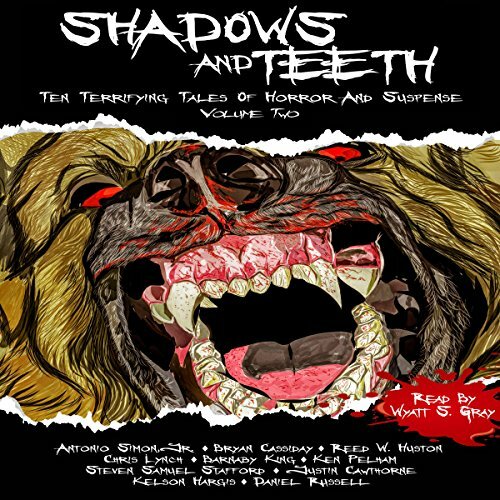 His numerous short stories have appeared in anthologies, such as SHADOWS AND TEETH VOLUME TWO, which won both the International Book Award for best adult horror fiction anthology 2017 and the Florida Association of Publishers and Authors President's Award gold medal for horror fiction anthology 2017. 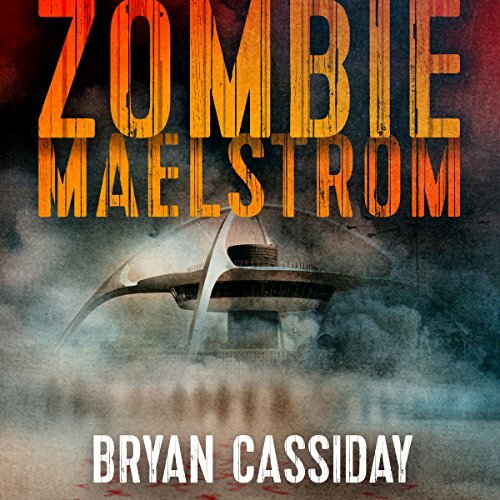 His ZOMBIE APOCALYPSE: THE CHAD HALVERSON SERIES includes ZOMBIE MAELSTROM (book 1), ZOMBIE NECROPOLIS (book 2), SANCTUARY IN STEEL (book 3), KILL RATIO (book 4), and POXLAND (book 5). 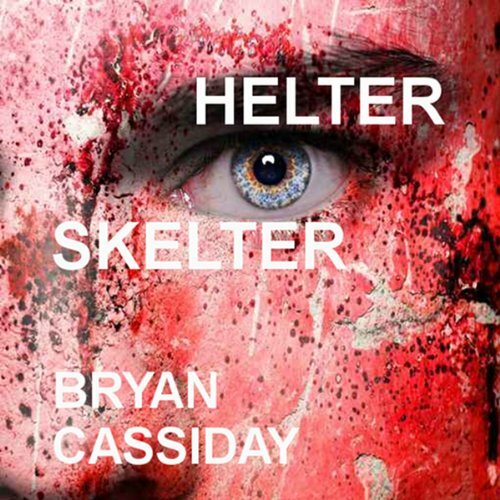 ALIEN ASSAULT, COMES A CHOPPER, HELTER SKELTER, and BLOOD MOON: THRILLERS AND TALES OF TERROR are his collections of apocalyptic horror short stories. 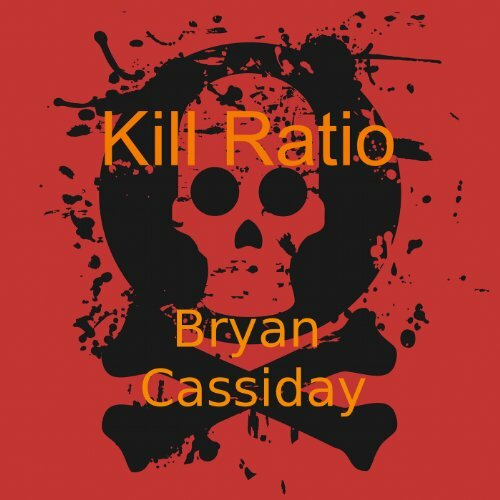 He wrote the CIA spy thrillers THE ANACONDA COMPLEX, THE KILL OPTION, and FETE OF DEATH. 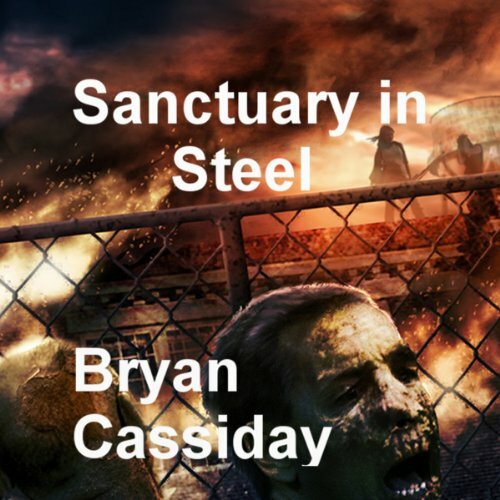 His crime thrillers include his Ethan Carr private detective novels COUNTDOWN TO DEATH, DYING TO BREATHE, WIPEOUT, and FORCE OF IMPACT. 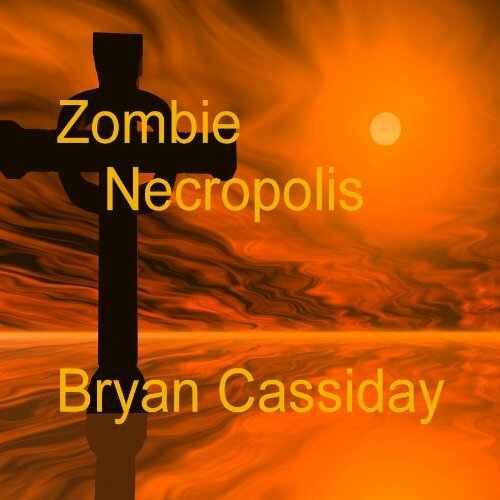 Visit www.BryanCassiday.com and www.zombieapocalypsebooks.com for more information. 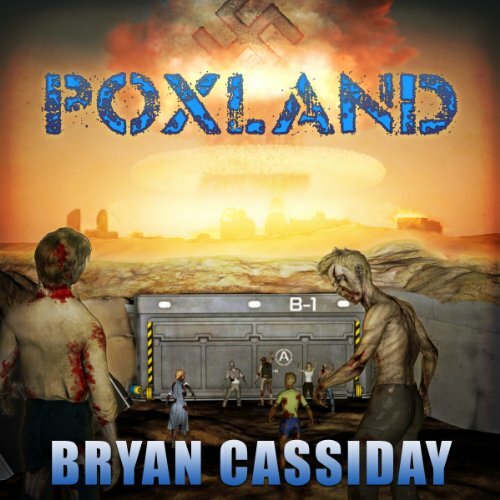 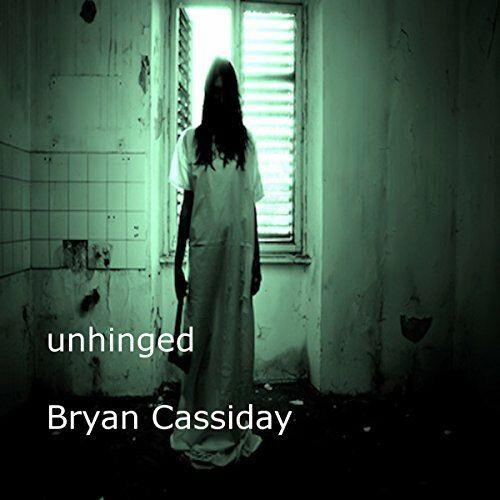 Zombies, vampires, and other wicked creatures wreak mayhem and carnage in these shocking horror short stories by Bryan Cassiday.